There are several things to consider if you’re trying to choose a good dog food for a giant breed of dog. You need to think about your dog’s age, whether he is still growing or if he’s already a senior dog, if he has any specific health issues, and his activity level, for example. Giant breeds have a lifespan that is different from most other dogs. Some breeds can continue growing until they are nearly two years old but they can be senior dogs by the time they are six or seven years old. The giant dog’s metabolism can change quickly in a short time during these years so his diet also needs to change as appropriate. It’s also important to realize that there is a difference between a “large” dog and a “giant” dog. 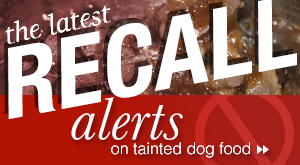 These terms are often used almost interchangeably, even by dog food companies in their advertising. But in terms of weight and health issues, “large” and “giant” breed dogs are not the same. They should not be fed the same diet. A Labrador Retriever is a large breed dog. A Great Dane is a giant breed dog. There can be 50 or more pounds difference between the two breeds in terms of how much they weigh as adults. So, large and giant are not the same in dogs. Here is a list of giant breed dogs. There are others in the world but these are breeds that you are likely to see in the United States or Canada. Some of these dogs are related to each other – the Scottish Deerhound and the Irish Wolfhound are related to the Greyhound, as is the Borzoi. Many of the other breeds are related to the Mastiff. So their size has been an inherent trait for hundreds or thousands of years. Most of these dogs weigh 100 pounds or more. Some can weigh over 150 pounds. Some individuals within breeds will weigh over 200 pounds. Several breeds stand six to seven feet tall when they stand on their hind legs. Just because giant breeds can grow to be huge doesn’t mean that owners should feed their dogs to encourage fast growth and large size. No dog should be fed like he’s a prize-winning hog. Giant breed dogs, in particular, can have musculoskeletal health problems that are worsened if they are overweight or if they are encouraged to grow too fast as puppies. 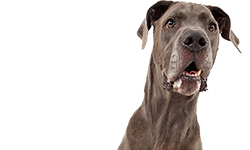 Hip and elbow dysplasia, osteochondrosis dessecans (OCD), hypertrophic osteodystrophy (HOD), osteoarthritis and other problems can all be caused or worsened by what and how much you feed your giant puppy or dog. Ed Kane, PhD, discusses some of the factors that can lead to problems for giant breed dogs in his article “Developmental orthopedic disease in large-breed puppies”, February 4, 2013. In the article he describes how rapid growth in puppies can quickly lead to skeletal abnormalities. “Studies (2-11) have discussed risk factors linked to an increased risk of DOD, osteochondrosis and osteochondritis dissecans (OCD) in dogs, with males being at higher risk for developing OCD in the shoulder joint. Nutritional factors include free-choice feeding or overfeeding (especially high-energy foods linked to rapid growth), excessive calcium intake, excessive mineral intake at a young age and an imbalance of vitamin D metabolites. High-energy diets can promote increased concentrations of growth hormone, insulin-like growth factor (1), triiodothyronine, thyroxine and insulin. In other words, if you let your giant breed puppy or dog eat as much food as he wants, whenever he wants it; or you overfeed your puppy or dog, you can expect these skeletal problems. 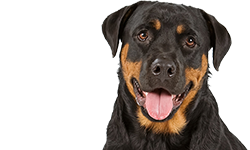 If your giant breed puppy or young dog is taking in excessive calcium or other minerals, especially in conjunction with a high energy diet, you can expect trouble. Overweight, growing puppies taking in excess calcium and energy can damage their immature skeletons. Nutrients need to be properly balanced for optimal bone development. Over-nutrition is the problem for many of our dogs today, including the giant breeds. They will have much healthier lives if we feed them smaller portions instead of free-feeding them; and if we feed them appropriate foods for their size. Keep your giant breed puppy slim and aim for slow growth. Other things to avoid are supplementing your giant breed puppy with extra calcium – don’t give him cottage cheese or milk or other dairy products. You don’t need to give your giant breed puppy any extra vitamins, minerals or supplements. That’s why you are feeding him a good puppy food. Watch your giant breed puppy’s weight. Overweight puppies are more likely to have skeletal problems later. And don’t let your giant breed puppy leap from high places or over-exercise. No two-mile jogs or repetitive motion on a treadmill for exercise. 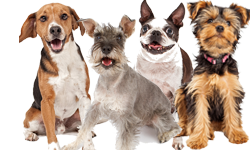 Obviously, some of these same issues apply to large breed dogs (Labrador Retrievers, German Shepherds, Boxers, Golden Retrievers, Collies, Setters, and other dogs of similar size). If you overfeed puppies and young dogs, let them free-feed themselves, or give them extra calcium, they are also likely to have some of these same skeletal diseases. For these reasons you need to feed giant breed puppies a good puppy food that is formulated specifically for them. 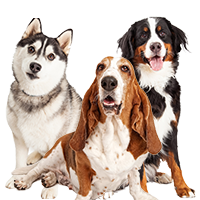 Dog foods normally have a nutritional adequacy statement saying that they are formulated for growth, maintenance, or all life stages. Puppies can usually eat food that carries a statement saying it is formulated for growth or all life stages. 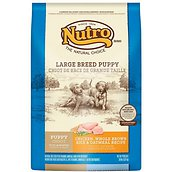 However, because of the specific needs of giant breed puppies, you should look for puppy foods that are formulated for giant breed puppies. A number of dog food companies make foods for giant breed puppies. 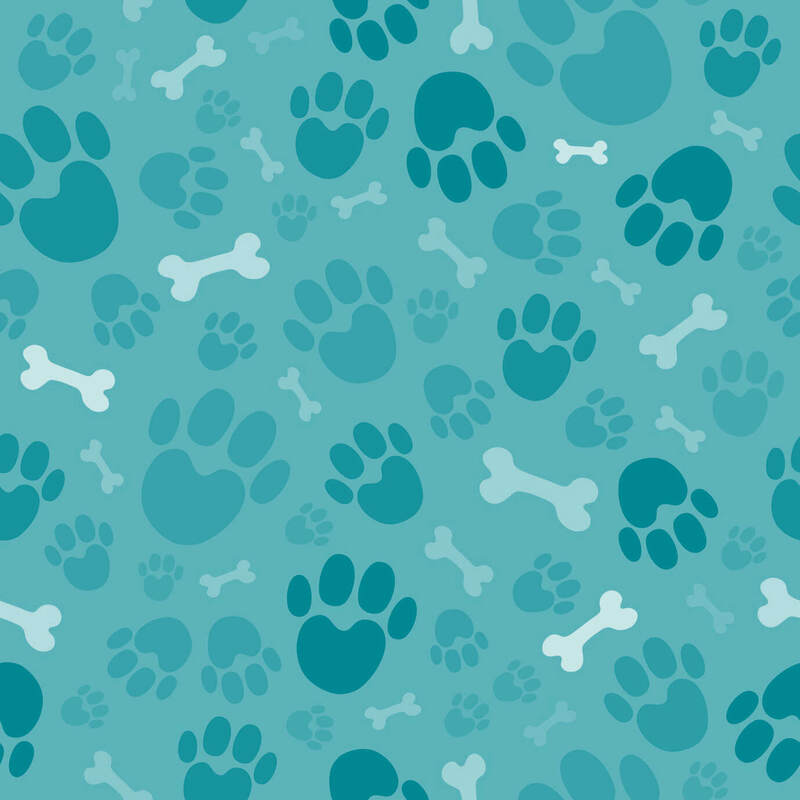 These foods will typically have fewer calories and slightly less calcium than other puppy foods so they won’t contribute to some of the skeletal health problems that can occur in giant breeds – especially those that are due to incorrectly feeding puppies. Should you switch your giant breed puppy to an adult diet? It’s true that some owners switch their puppies to an adult diet before they are fully grown. People often do this with the blessing of a puppy’s breeder. This is partly because at one time we didn’t have a good choice of puppy foods available. Today we do. And some breeds and puppies mature sooner than others. 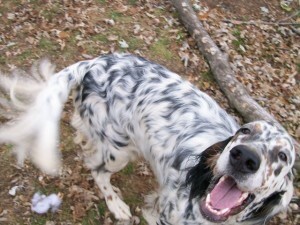 Many toy and small breeds will be mature before they are a year old. You can safely switch many of these breeds to an all life stage food before they are a year old. Giant breed puppies are usually not mature until they are 18-24 months old when their bones finally stop growing. They should remain on an appropriate growth diet for most of that time to make sure they are getting the right proportion of nutrients. Changing the calories, calcium, phosphorus, or vitamin D from a puppy diet to an adult diet can mean that a giant breed puppy is getting too many of some nutrients and not enough of others. 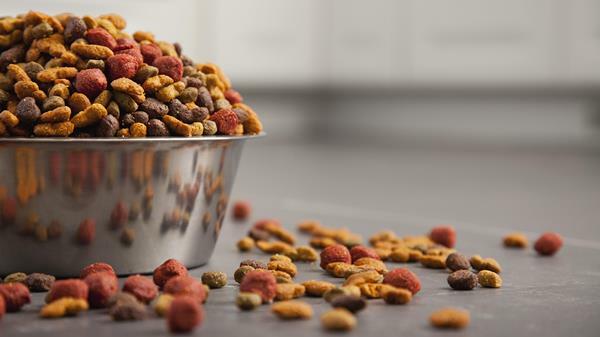 These are not “perfect” dog foods. They may have some ingredients in them that you don’t like, such as grains or soy. But most giant breed puppies will be able to eat them and grow at a slower rate so they can avoid skeletal diseases. They have lower calories (except where noted), and lower calcium. They are all easy to find in most areas. 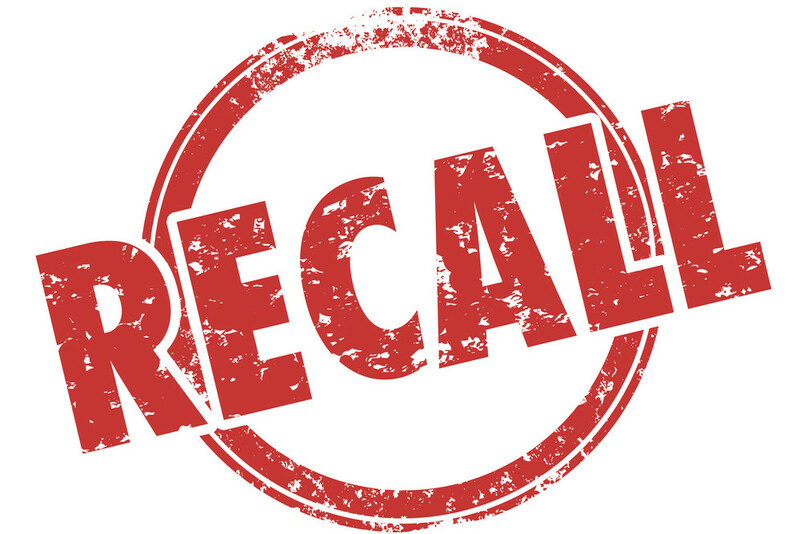 Many (not all) grain free foods will have a higher protein percentage and they are often higher in calories, making them unsuitable for giant breed puppies. 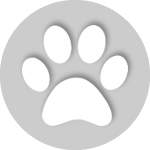 However, if you search, you can find some grain free puppy foods for giant breeds if that is your preference, or if your puppy needs a grain free diet. Feeding adult and senior giant breed dogs is similar to feeding other adult and senior dogs with just a few exceptions. You will always want to keep your giant breed dog slim to avoid putting stress on his bones and joints. And it’s often a good idea to choose a food with supplements added for joint support such as glucosamine and chondroitin. There is debate about whether these supplements added to dog food are really beneficial but they can’t hurt your dog and they may help. Giant breed dogs have shorter lives than most other breeds so you should begin to look for signs of aging sooner. 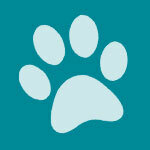 Talk to your veterinarian about your dog’s aging process and be aware of changes in your dog as he gets older. You may need to begin switching your giant breed dog to a food for mature or senior dogs as early as six or seven years old. 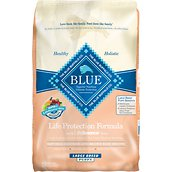 At this time there are only a few companies that make giant breed senior dog food: Purina ProPlan, Hill’s Science Diet, Blue Buffalo, Eukanuba, and Pro Pac, for instance. 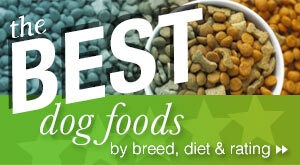 You can look at these foods, or look at other foods for senior dogs, try a few, and see how your dog does on them. Giant breed dogs are very special, especially to the people who love them. 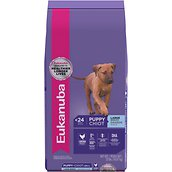 It takes a little extra effort to find the right nutrition for them but there are some good dog foods available for them. If you don’t find a food that suits your puppy or dog right away, don’t give up. 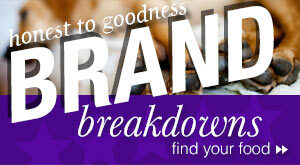 You’ll find a good food and your big-hearted dog will thank you. What is the Best Dog Food for My Labrador? I have male borzoi in January he finish 5th year . He is 120lb which is little to much . Very picki or I sum is picki I just can’t find rights dry food he would love. Every time when I bring new food he will eat first day next day want be interested with it.